After the report that Zoran Zaev’s lawyer Vane Andreev is joining him in the marijuana growing business, Lider.mk reports that this newly founded marijuana company related to Zaev is also tied to his political ally, Strumica Bishop Naum. The Cannabis ONE Strumica company, which was recently founded with the purpose of producing medical marijuana, listed Andreev as one of its owners. The lawyer is best known for defending Zaev in his corruption and espionage cases. 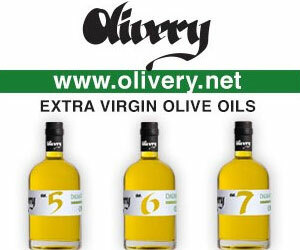 But another name on the list of owners is that of Sara Elenova, who is a nun at the Strumica parish. Sister Sara is known in Strumica as the personal secretary of Bishop Naum, church sources told Lider. 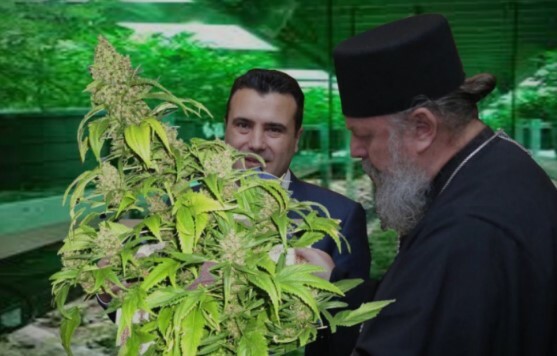 This means that the new marijuana company is de facto controlled by Zaev, through his lawyer, and Bishop Naum, through the nun, Lider reports. The Prime Minister’s family is already deeply involved in the recently legalized and very lucrative marijuana business through his cousin Trajce Zaev and brother Vice Zaev.